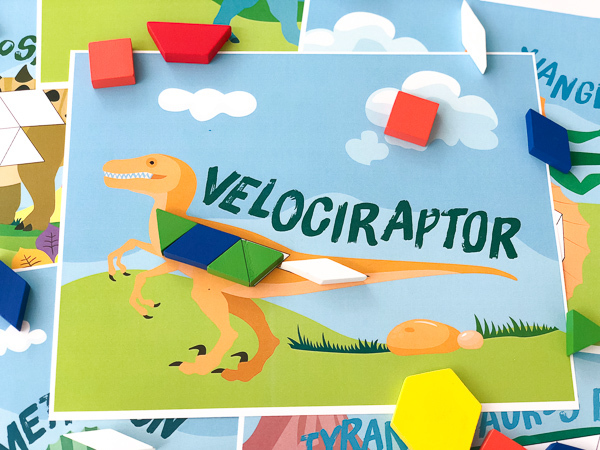 Inside: Practice hand-eye coordination, problem-solving, logical thinking and more with these fun printable dinosaur tangram puzzles. 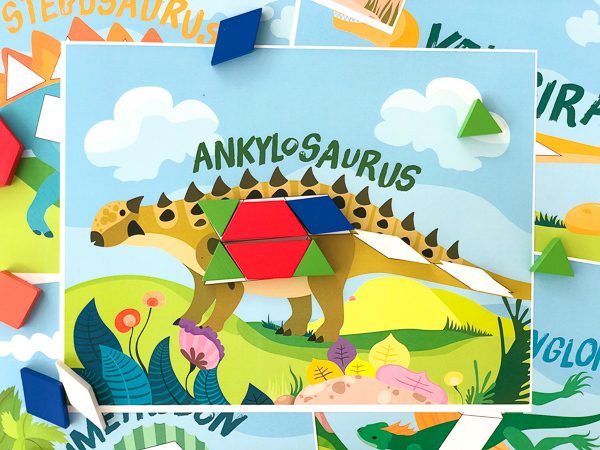 They’re the latest addition to the tangram printable puzzles for kids collection. 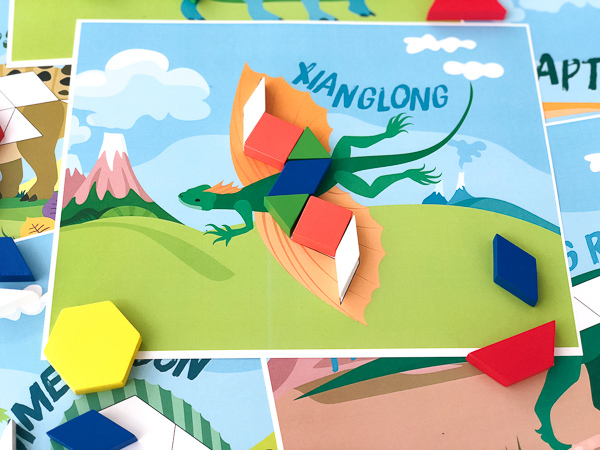 Tangram puzzles are an awesome way to get kids thinking about math without even knowing it. 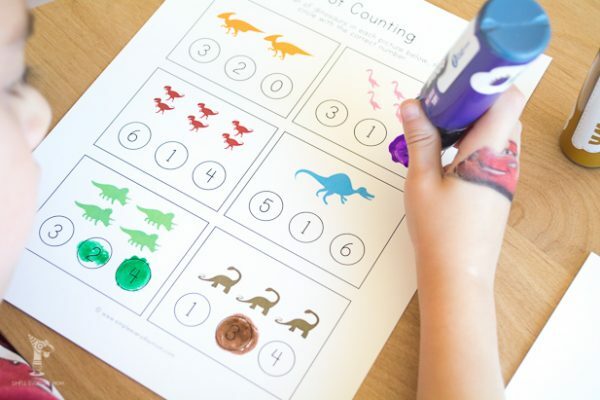 They help with problem-solving, logic, hand-eye coordination, sorting, counting, comparing and so much more. 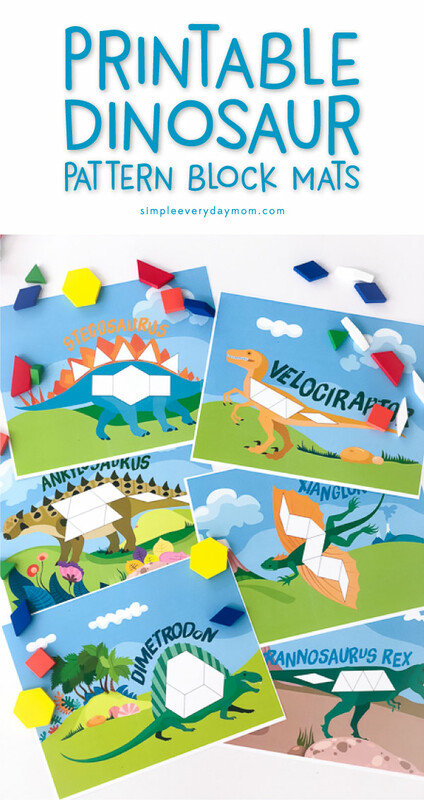 A while back I created these tangram puzzles for my kids and they were a hit! Both my kids asked me to do them more than once, which means a lot in my house. My 3-year-old loves them so much he plays with them about once a week! 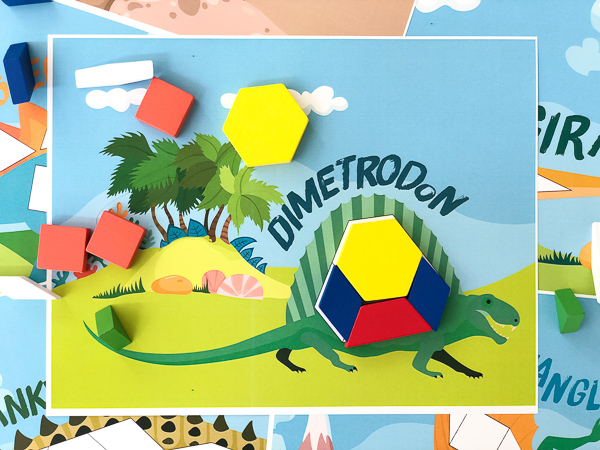 Since these pattern block mats were obviously getting good use, I created these dinosaur pattern block mats to add to our collection. 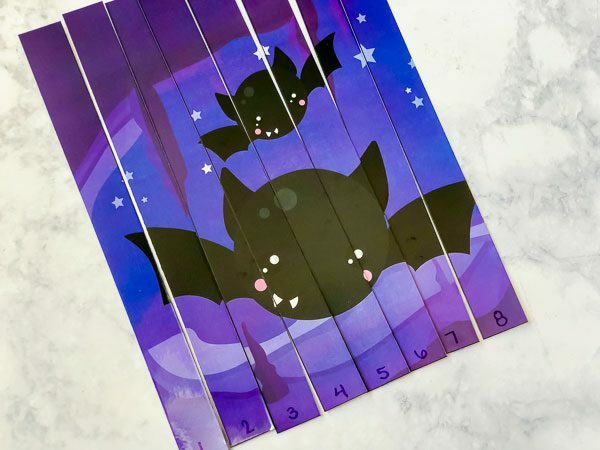 Update: Since writing this post I’ve created many more tangram puzzle mats including these unicorn tangram mats, these Halloween tangram mats or these Thanksgiving pattern block mats. Read on below to add them to yours as well. We love using pattern block mats at home because it’s mess-free, entertaining and perfect for quiet time. All you need are few supplies and you’ll be set. There are almost endless ways to use pattern blocks but I find my kids really enjoy using pattern block mats. 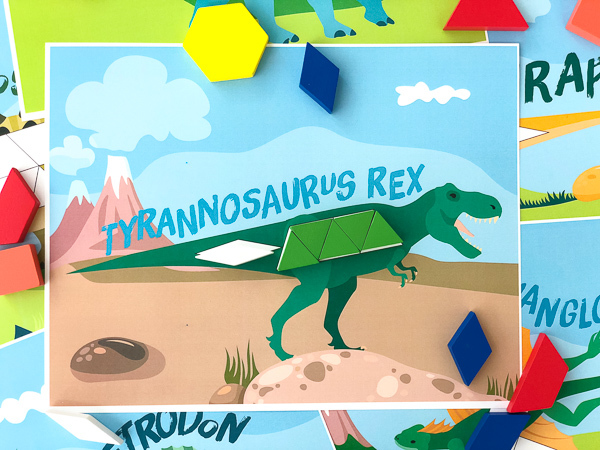 Right now, both my boys are into dinosaurs so I created these dinosaur tangram puzzles for them. 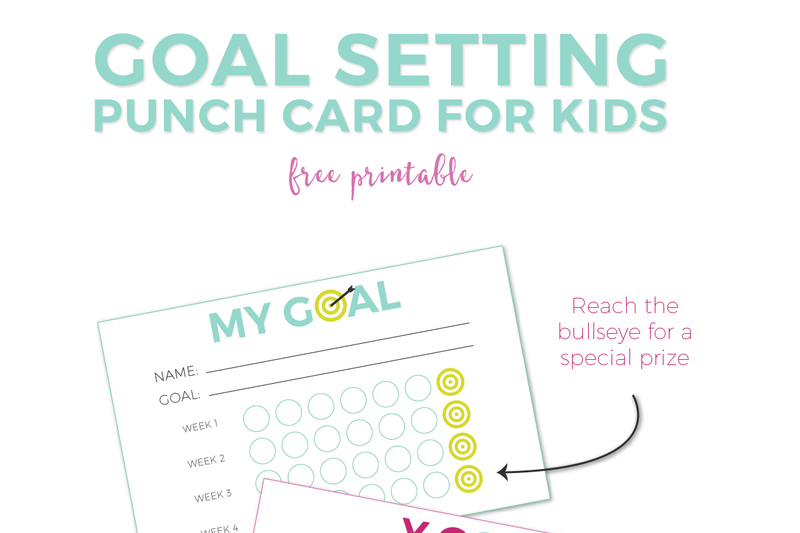 These mats are perfect for filling some empty time in your day and work for little ones who are working on their fine motor skills, but also for school-aged kids too. 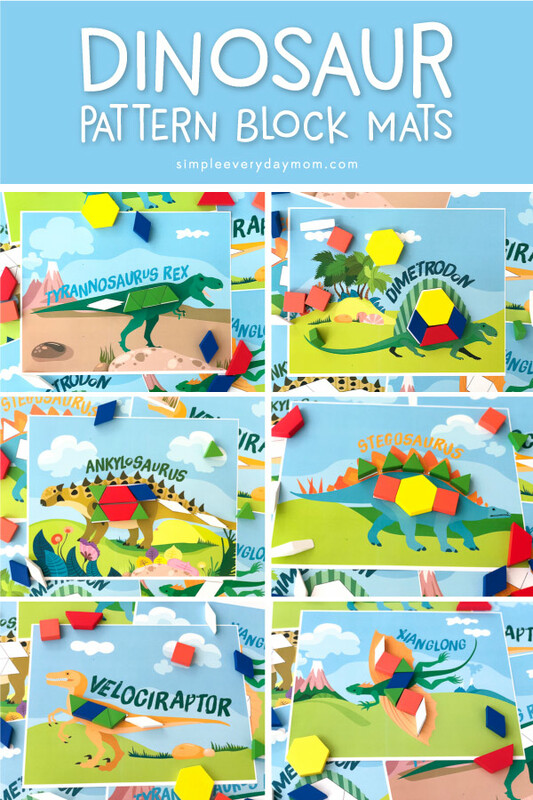 If you homeschool or are a teacher, these dinosaur tangrams would be a great supplement to a dinosaur study unit. 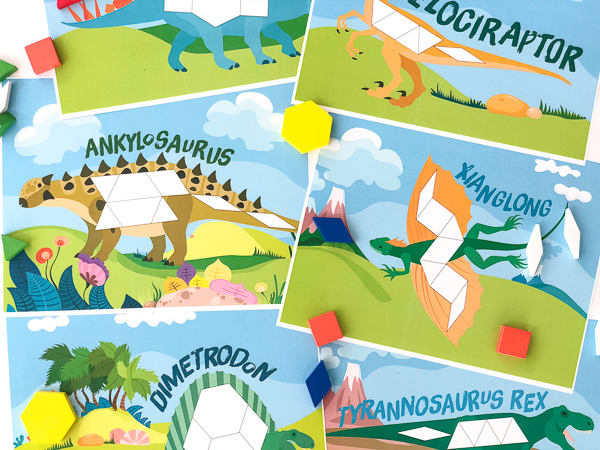 There are three different sets of dinosaur tangram mats available. 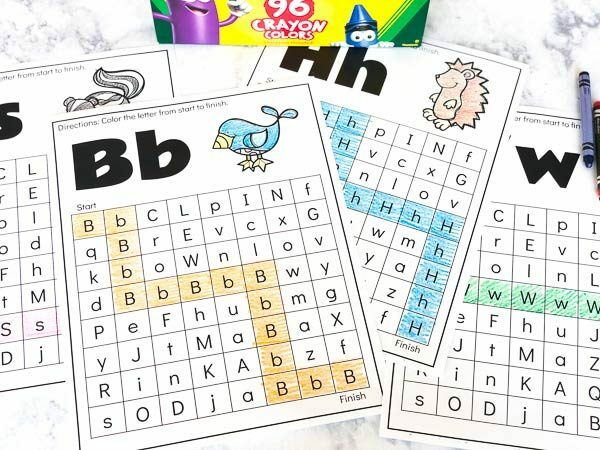 One in full color with a background, one in full color with a white background (to save on ink) and one in black and white that your kids can color before they use them as pattern block mats. 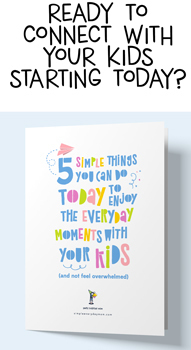 Whatever way you use them, I’m sure your kids will have a blast! love your ideas. pls keep sharing. 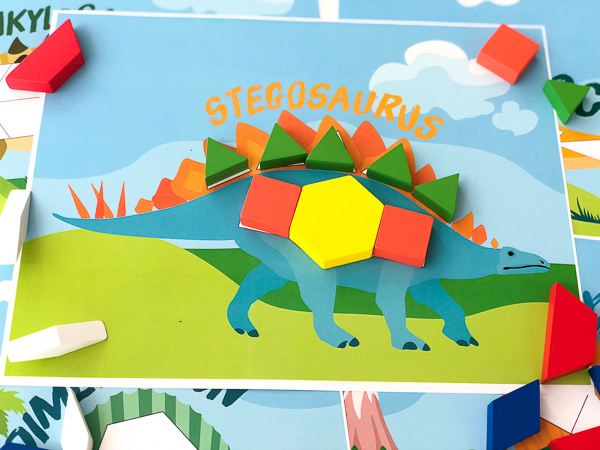 how do I download the dino tangram puzzles?